The Imitation Game starring Benedict Cumberbatch and Kiera Knightley. Spectacular, simply spectacular. The Imitation Game exceeds expectations in every way and certainly deserves all the hype. If you aren’t already on the Benedict Cumberbatch bandwagon, then you will be after seeing this movie. His portrayal of Alan Turing, British mathematician and the father of computer science, is perfection. As with most geniuses, it would appear that Turing’s strength did not lie in his social skills or his ability to pick up on social cues and Cumberbatch captures the social awkwardness and egotism so well that one forgets that he just played “Khan” in Star Trek Into Darkness. It seems he can do no wrong these past couple years and he has earned a well-deserved Golden Globe nomination for his most recent performance. Kiera Knightley also stars as Joan Clarke, a close friend and fellow cryptanalyst who worked as a code-breaker at Bletchley Park with Turing. The Imitation Game covers a lot of ground and touches upon various points of Turing’s life, including his homosexuality and how this secret affected his life, relationships, and his career. It also briefly touches upon sexism and ethical dilemmas but doesn’t overdo it in any way. The movie keeps you interested and in awe of what this man could do (and how his mind worked) in a time when radios ruled and television and computers were still just ideas waiting to be realized. 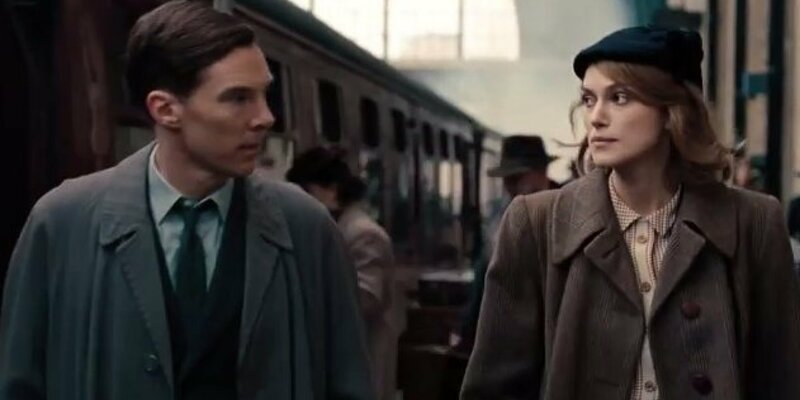 The various time jumps were flawlessly executed and never lost the audience as the story moved from the 1950’s to the 1930’s/1940’s and finally to the 1920’s when Alan Turing was just a boy at school struggling to fit in. We watch as Alan discovers his passion for codes with the help of a special school friend and eventually ends up helping to do the unimaginable – break the Enigma encryption. Most people have heard of Enigma machines, as they were a major player in World War II and used by the Germans as a means of encrypted communication, but Alan Turing’s story is an instrumental piece of history that was mostly unknown until the latter part of the 20th century. The Imitation Game is Hollywood’s first real attempt at bringing his story forward and to the rest of the world. 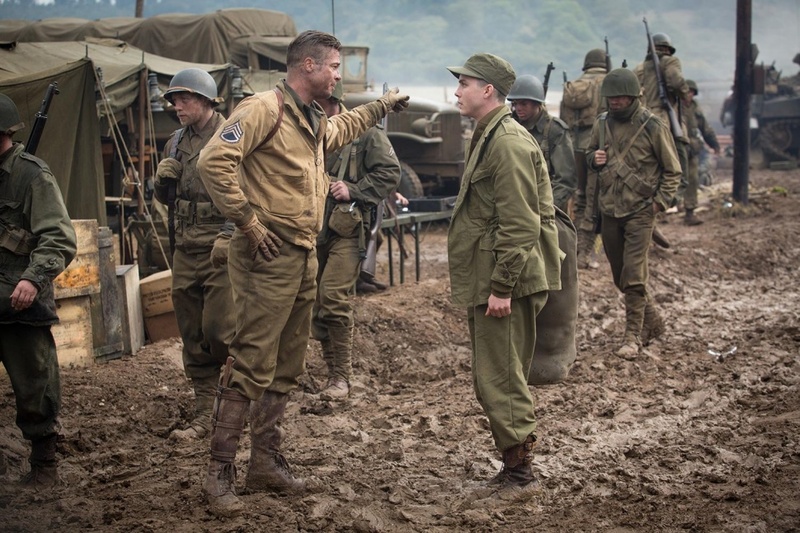 As it goes with movies of this type, there are a number of historical inaccuracies that have come to light and it would seem that Morten Tyldum as Director has taken some liberties for the sake of making a good Hollywood movie – but boy, did it ever work. 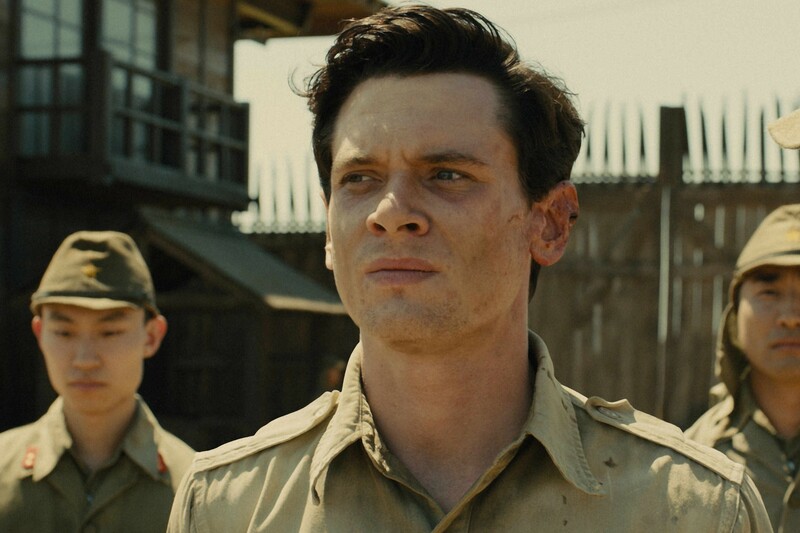 If the historians in the audience can excuse this, then what is left is a great film about a great man whose contribution to the end of WWII cannot be ignored. Perhaps it will even get movie-goers to do their own research on the event that likely saved millions of lives, maybe even some loved ones who were fighting while the mathematicians were codebreaking.